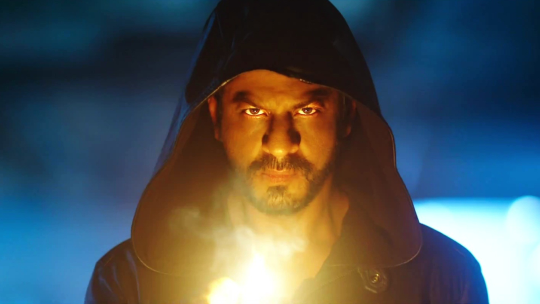 If there is one king in Bollywood then it is Shah Rukh Khan. If you know about Bollywood, then you cannot not know about Shah Rukh Khan’s films. 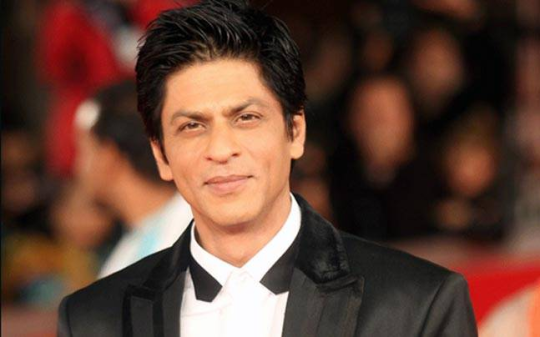 Here is what makes Shah Rukh Khan a living legend in Bollywood. 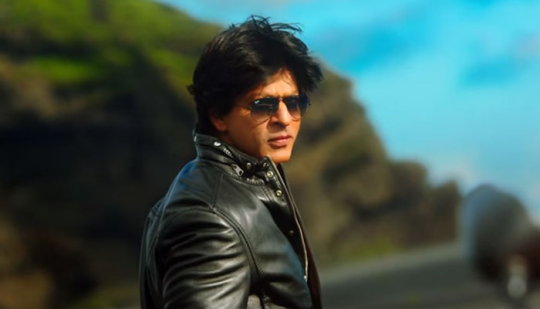 When it comes to romance, his superpower is unmatchable : There were so many superstars in India but hardly anybody will be able to match Shah Rukh when it comes to romance. If there is romance, then Shah Rukh Khan beats everybody else hands down. He is perhaps the biggest Bollywood brand today : You cannot only judge a superstar through his movies, there should be other factors as well and the biggest other factor that works for Shah Rukh Khan is that he makes the best brand ambassador. All the brands want him to endorse their product. This is super star power. He has built a wide range of cinema content around him : Shah Rukh Khan is perhaps the only actor who experiments around content other than Aamir Khan. SRK has gifted us quite a wide range of films and has gone beyond his genre of romance. His last film fan is one such example. He has a blind fan following : Shah Rukh Khan has a blind fan following too like Salman Khan. He is the most active superstar on social media and Shah Rukh Khan’s social media power and reach is legendary to say the least. He is most approachable : Shah Rukh Khan’s charisma cannot be replaced by relentless appearances on TV and events. Whether it is a marriage or an awards show, you will find Shah Rukh Khan doing the finale act. He is the only superstar who is so visible everywhere when all the other Khans don’t like being at such events. Aamir Khan doesn’t go to award functions while Salman doesn’t accept awards but only performs at such events.